The suburb of Ringwood is part of the local government area of the City of Maroondah. Situated 23 kilometers east of the CBD, it has a population of 16,009 as of 2011. Offering a relaxed lifestyle, residents in the suburb are mostly older couples, families and single people. The area boasts of green streets while housing is comprised of family homes, new townhouses and modern apartments. Originally, the area was used for agriculture and thus was known as a rural area. The village came to be sometime in the middle to late of 19th century. It was in 1882 when Ringwood became a town following the construction of the Hawthorn to Lilydale railway. By 1924, the area achieved much growth with the railway being electrified. 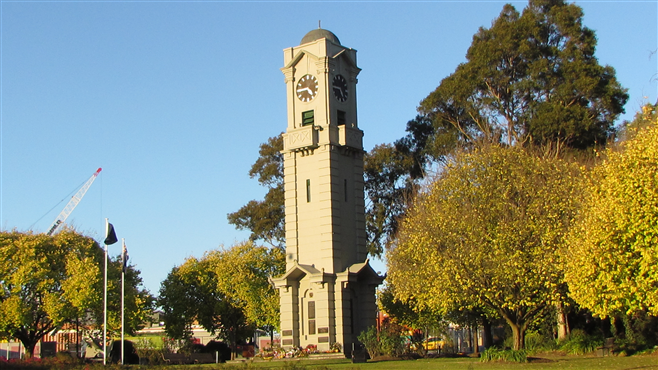 In 1960, Ringwood was eventually declared a city and part of Metropolitan Melbourne. More structures were eventually put up in the area. The clock tower was built in 1928 while the Eastland shopping centre was opened for trade in 1967. 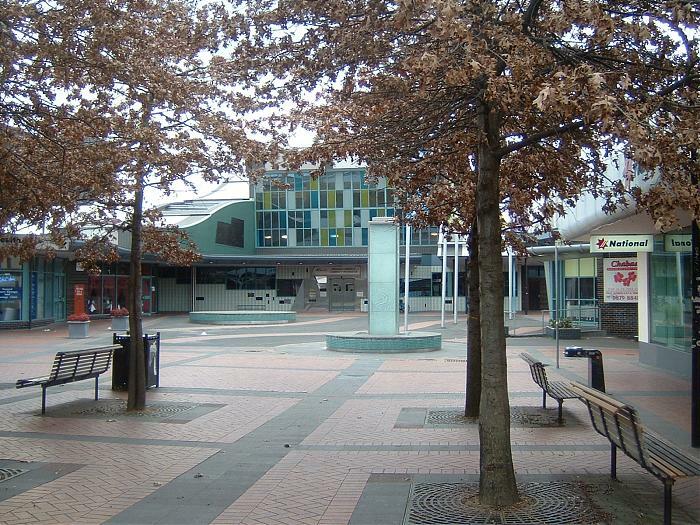 The Eastland shopping centre is the main commercial area of Ringwood. It spans more than 80,000 square feet and houses retail shops, a cinema complex on the top floor and hospitality services. Car parks are also available. Eastland is currently being redeveloped and is expected to be completed in 2016. The Cadbury chocolate factory, considered to be Australia’s second largest, is also located in Ringwood. The factory was formerly owned by MacRobertson Chocolates but Cadbury purchased it in 1967. Housing is affordable in Ringwood. The average price for a house was $583,500 as of 2012 and $390,000 for a unit. In 2009, a nine-storey housing development was put up near Ringwood Lake. Ringwood is a family-friendly suburb. Various clubs and sports centers are in place. The Ringwood Field Naturalists Club Inc. is an Australian organization focusing on natural history and conservation. Founded in 1961, it offer an amateur forum for the study and enjoyment of natural history and also travels around Victoria. The suburbs has two Australian Rules football teams – the Norwood Norsemen and the Ringwood Redbacks. It is also home to the Ringwood City Soccer Club and the Hawks Basketball Club. Sports facilities are plenty as well and enthusiasts have a choice between the Ringwood Public Golf Course, Maroondah Indoor sports centre, Proclamation Park, Jubilee Park, Active Indoor sports centre and the Aquanation Ringwood Regional Aquatic and Leisure Centre which is set to open this month. Families with kids will have an easy time finding the right school as they have plent of choices. Primary schools available in the suburb include the Eastwood, Great Ryrie, Kalinda, Mullum and Our Lady of Perpetual Help primary schools. Secondary colleges are also in place and these are the Yarra Valley Grammer, Norwood, Ringwood and Aquinas Ringwood secondary colleges as well as the Southwood Boys Grammar School and Tintern Girl’s Grammar School.